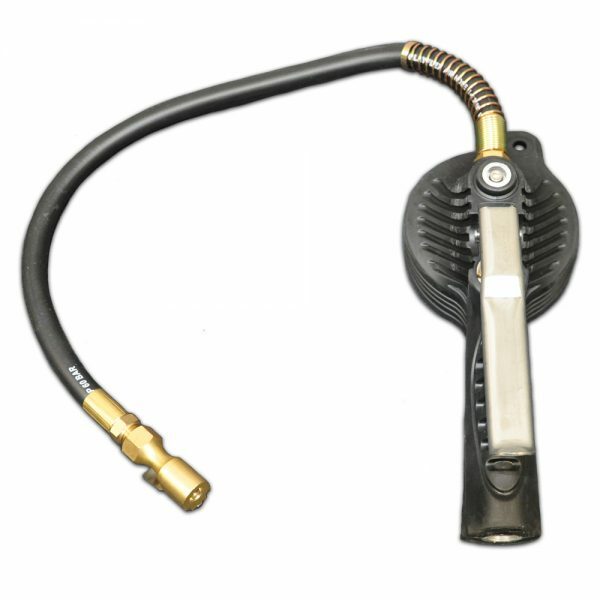 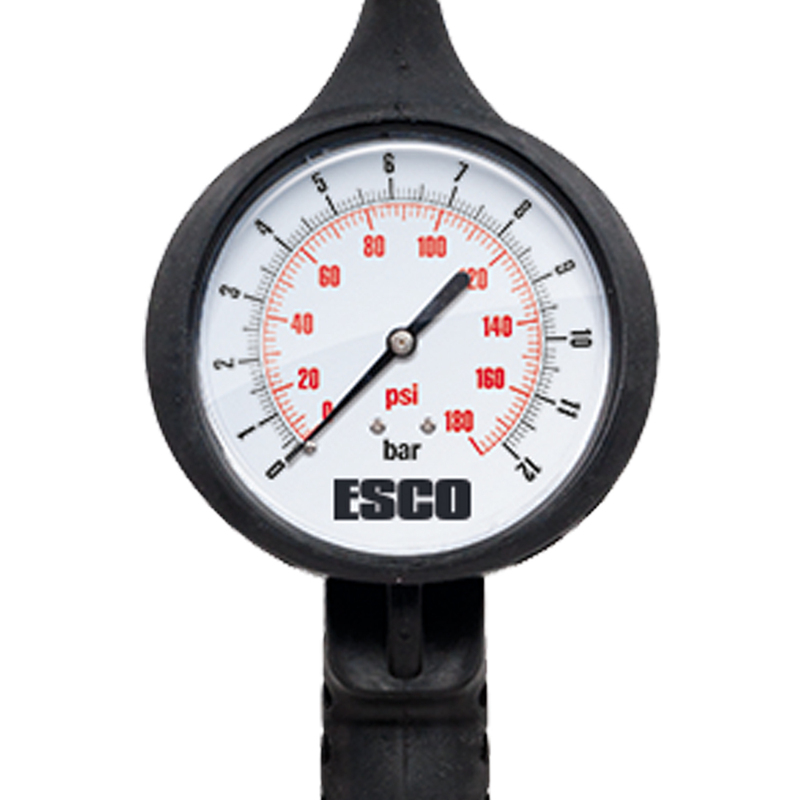 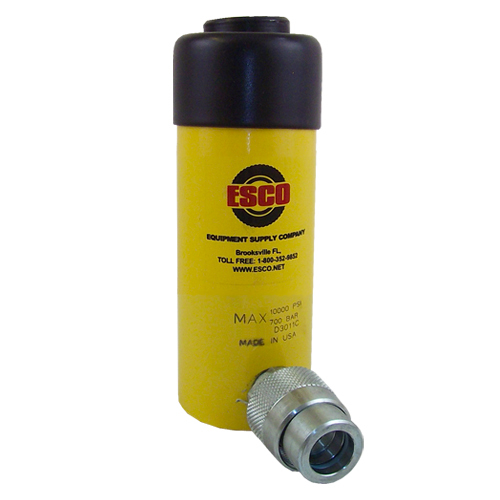 The ESCO Dial Gauge Tire Inflator (Model #10960) is a handheld tire inflation unit designed for professional and hobbyist applications. 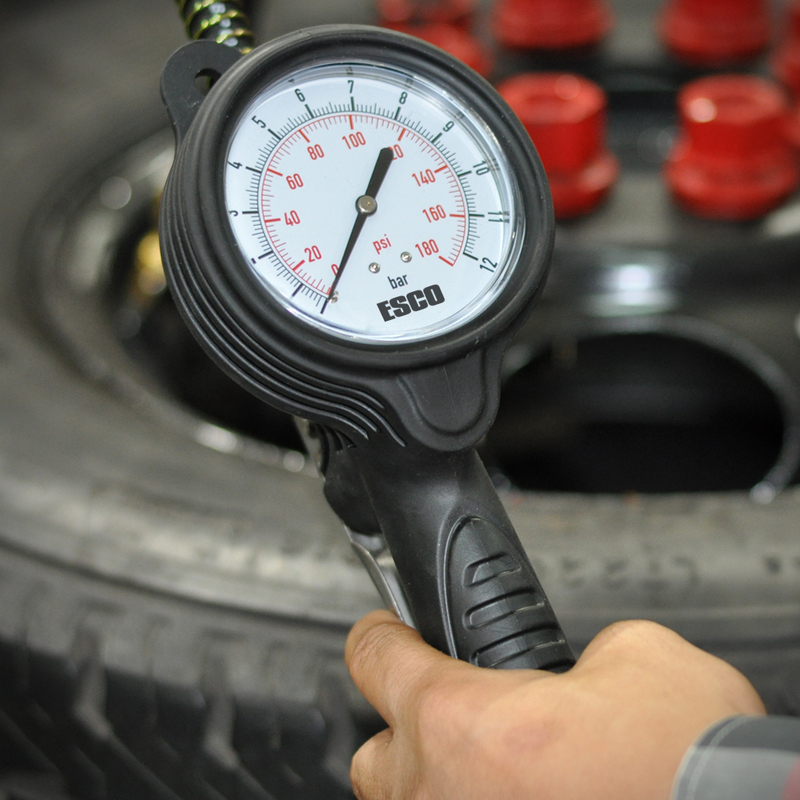 The easy to read/measure large dial style, that reads both psi and bar, makes it ideal for any tire shop or personal garage. 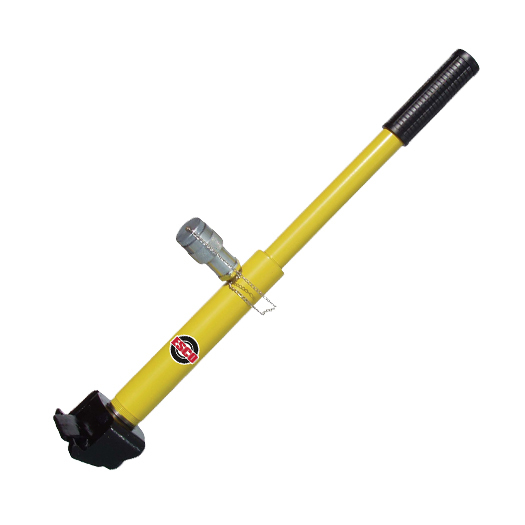 Constructed of a lightweight Aluminum die-cast body covered by a protective rubber sleeve, this unit is designed for maximum protection/strength of the inflation unit as well as comfort for extended use in the shop or at home. 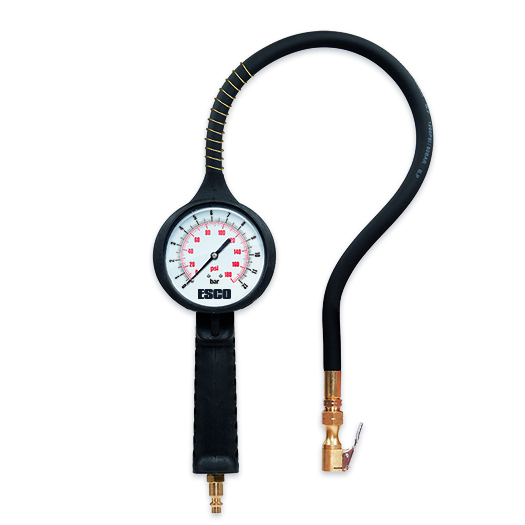 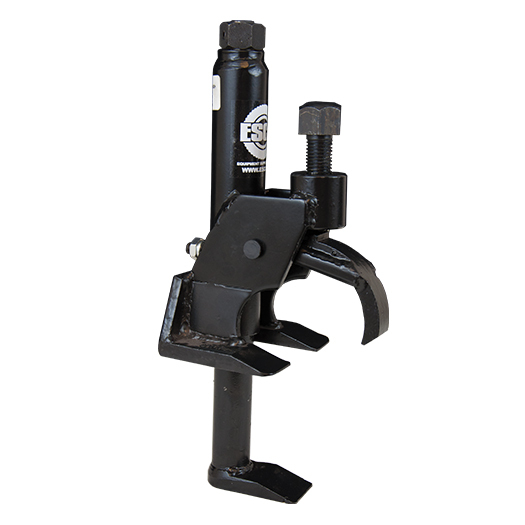 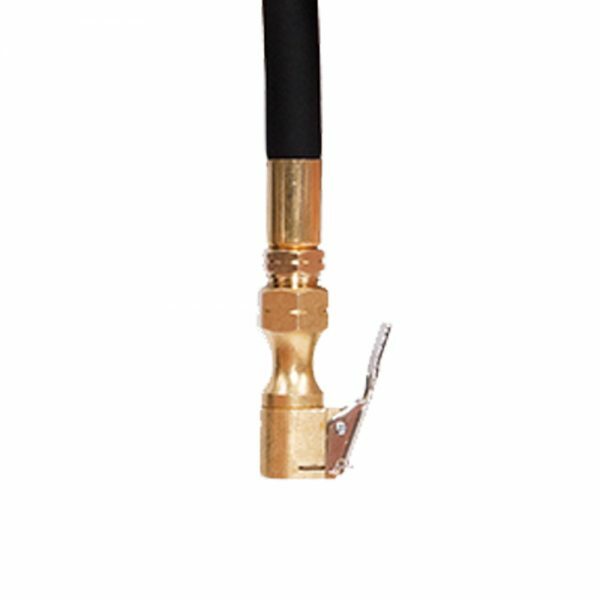 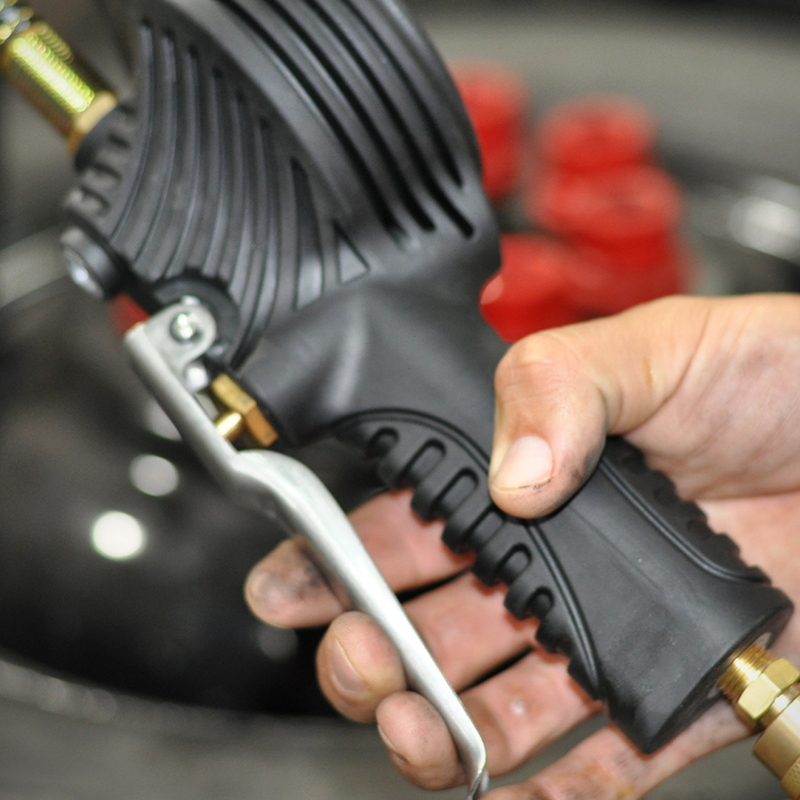 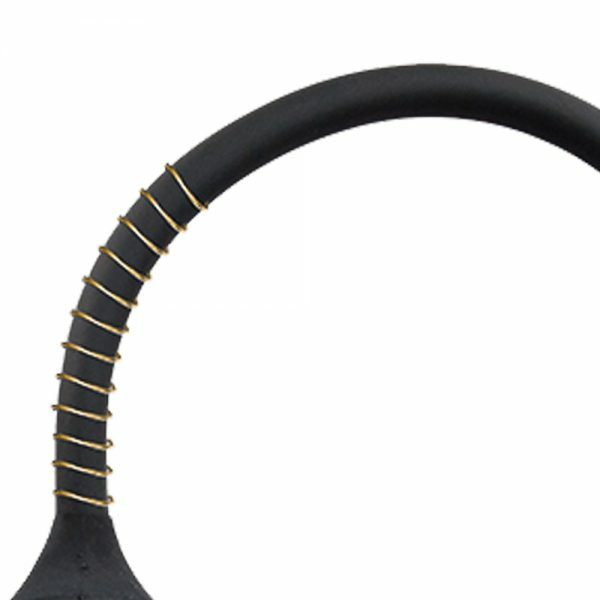 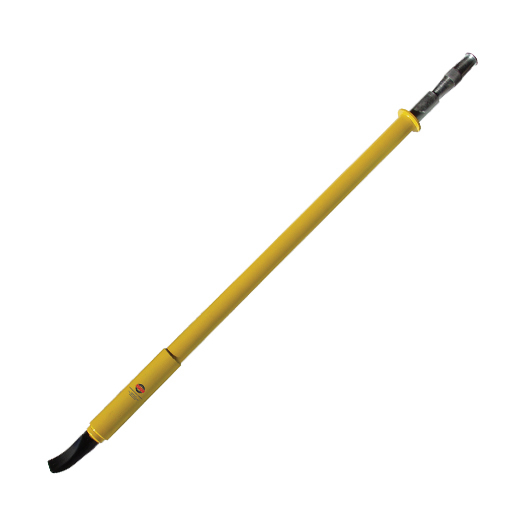 With an accuracy rating of +/- 2 psi and a 1-year warranty, this professional inflation unit is perfect for any application.